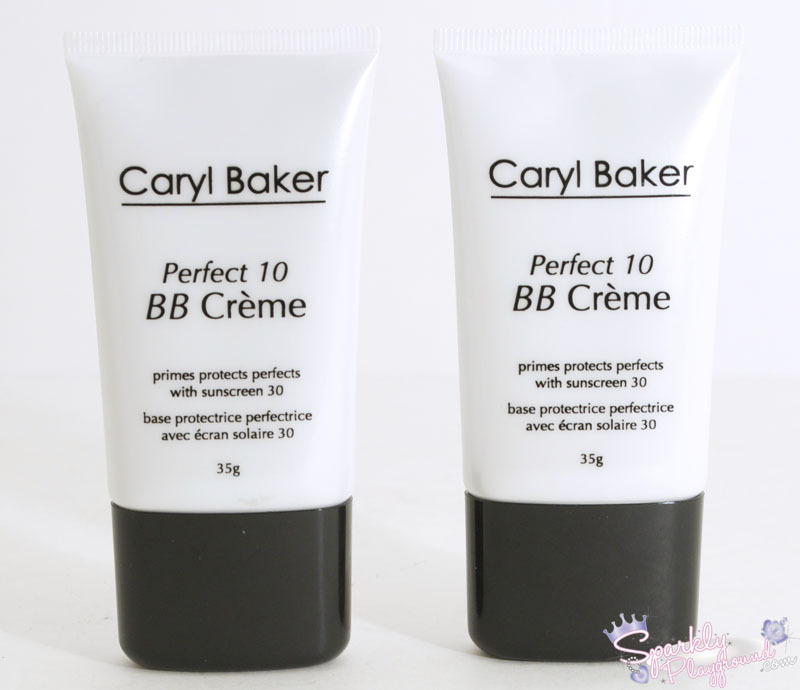 Perfect 10 BB Créme primes, tints, nourishes, evens out skin tone, strengthens, hydrates, protects on contact, gives luminosity, broad spectrum sunscreen 30, restores skin to a youthful glow with age-defying peptides. 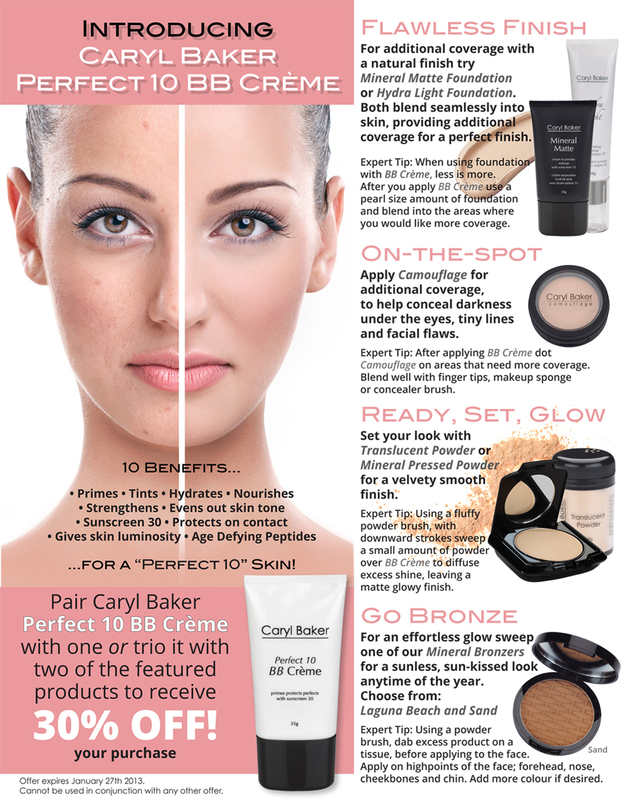 10 Beauty Benefits for a “Perfect 10” skin in one simple step! For all skin types. Good for clients who want a treatment with coverage. Also contains age-defying peptides and natural extracts to help promote cell health, strengthen elasticity and restore skin’s youthful glow. 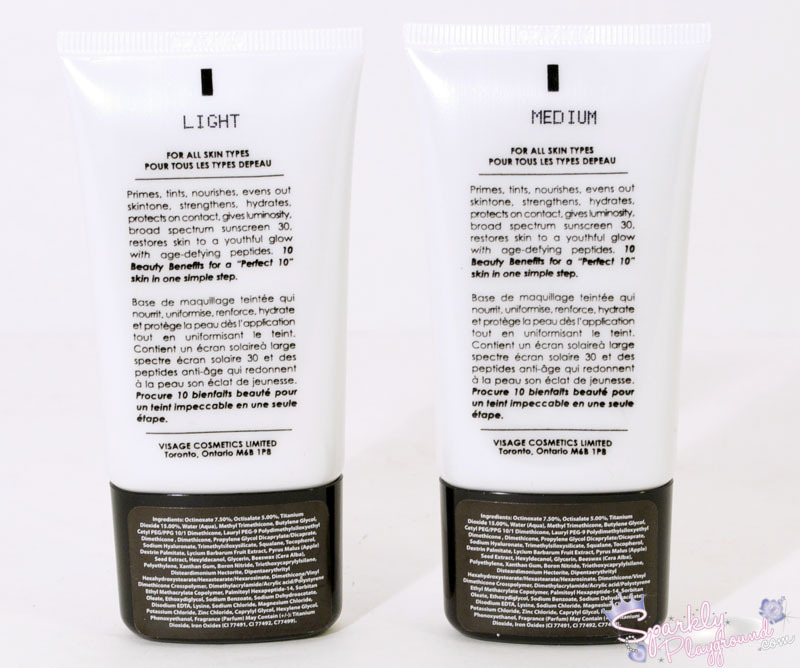 Can be applied alone over moisturizer for treatment plus coverage. A small amount of foundation can be applied for maximum coverage and/or if necessary, apply camouflage over the Perfect 10 BB Crème for additional coverage of visible imperfections. 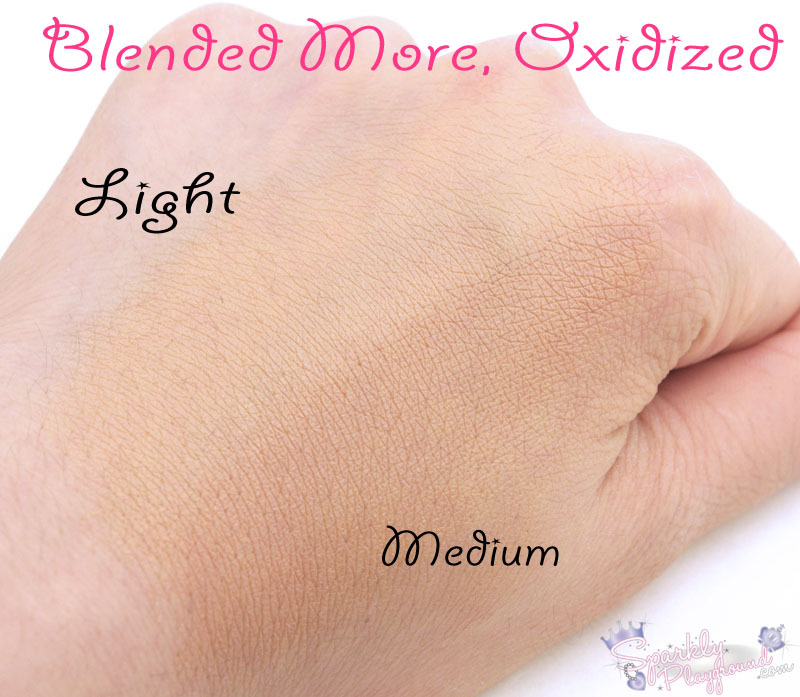 Can also be used with mineral pressed powder, bronzer or loose translucent powder for a more matte finish. Broad Spectrum Sunscreen 30: Protects the skin from UVA/UVB damaging sun rays. Matrix Rebuilding Complex: A combination of Palmitoyl Hexapeptide-14 and Goji Berry Extract in an invisible patch delivery system. Helps to improve skin’s elasticity, while softening the appearance of fine lines and wrinkles. Multi-Mineral Complex (Magnesium,Potassium, Sodium, Zinc & Lysine): Helps to protect and re-energize skin. Squalane: Imparts super hydration as it increases skin smoothness and softness. Vitamin E: Antioxidant against free radical damage. I just got these two days ago so for me to write a detailed full review is like telling me to make sh*t up! As you know, however, Caryl Baker Visage comes out with new products all the time and I want to talk about it before it's gone so I'm going to write my initial thoughts since receiving the product. I have nothing to whine about the packaging as it is pretty standard. It comes in a squeeze tube, twist lock cap. Pearly white packaging. Just to be safe, I did shake the product before squeezing it out to use. 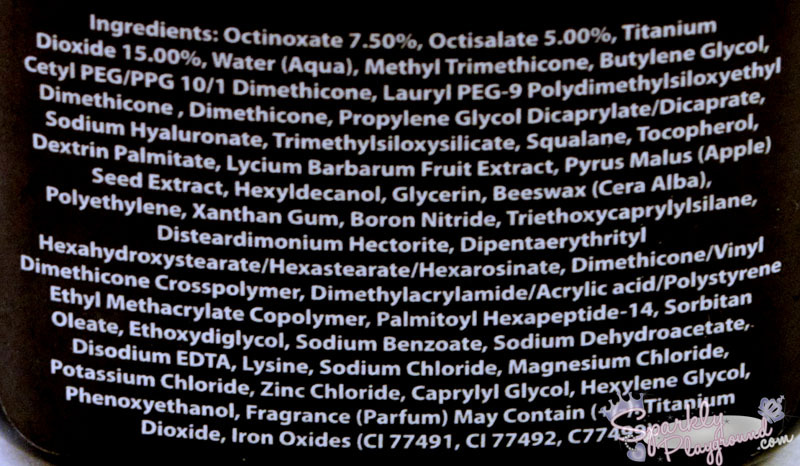 The smell of the product is just like sunscreen, so if you're a not fan of that smell (like myself), you might not appeal to it. From the swatch, my match is Light. In the photos, because I'm such a photography amateur, I took forever to take the below picture (making sure it reflects the actual colour and clarity). The time, actually, allowed the swatch to oxidize completely and the Light Shade swatch turned a little orange. Just to be sure, today, I also put a bit on my face to see if it was just my light box lights being weird but under sunlight, I see that the shade was a bit orange for me as well. At this point, I realized I can't wear this out (and be orange and fake baked) hahah! 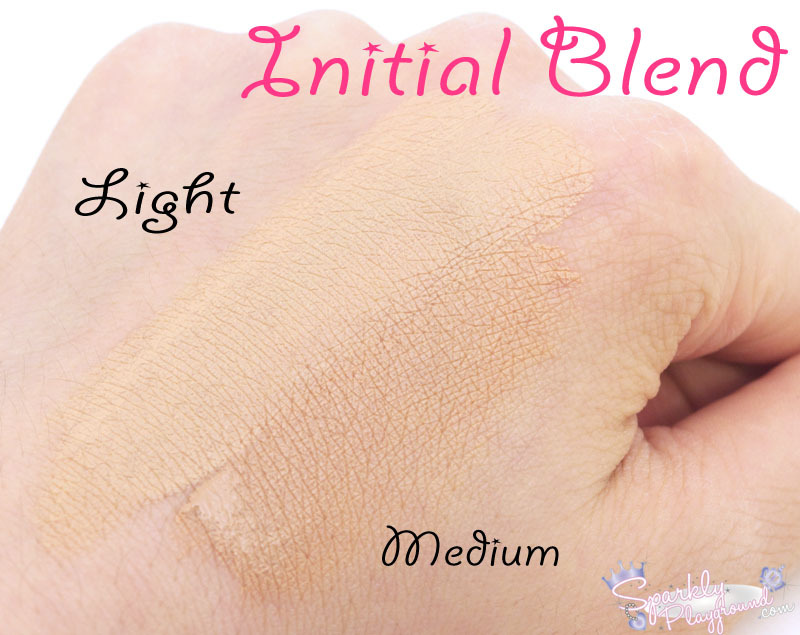 The texture and consistency is pretty good, it is easy to blend out and a little goes a long way. 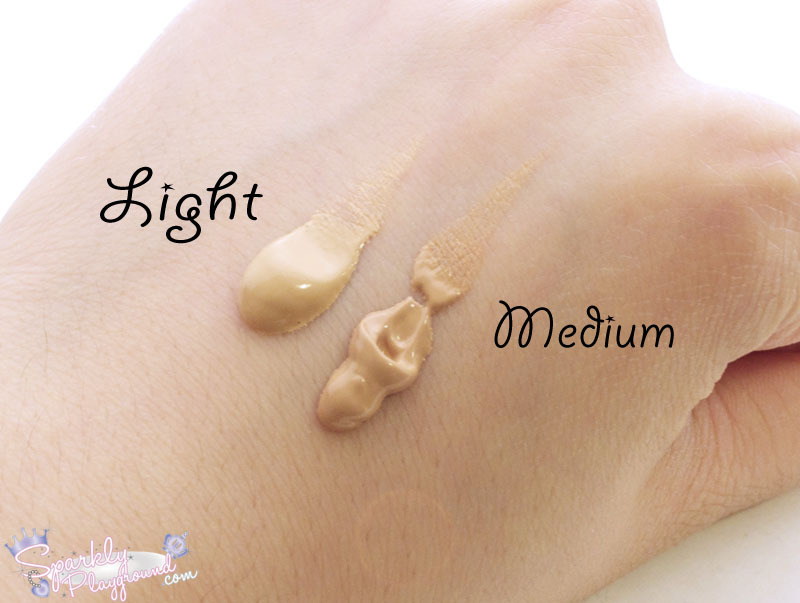 The coverage is about a light to medium and I didn't find it drying on me. However, I did find it a bit sticky and I feel greasy with it on when I tested it at home for about 3-4 hours. If I have time, I might drop by one of their stores and try their free application and see whether I will like the product more. Finally, I find that the price is on the steep side. With the promotion going on, the price is about comparable to another Canadian brand - Marcelle. However, in comparison to other drugstore brands, it's about double the price or more. Personally, due to the shade not fitting, the product lost a lot of points. I will be removing this promotion ad at the end of January.